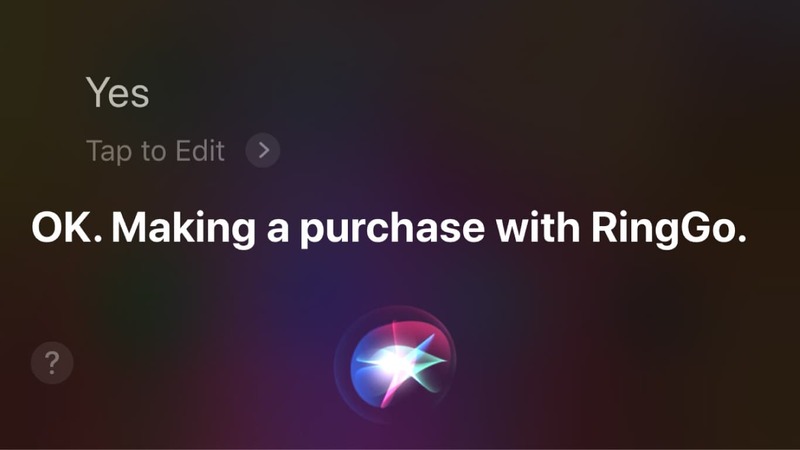 You’ll never need to worry about having the right change again, just download the app to pay. Our helpful reminders alert you when your parking is running out… wave goodbye to parking tickets! 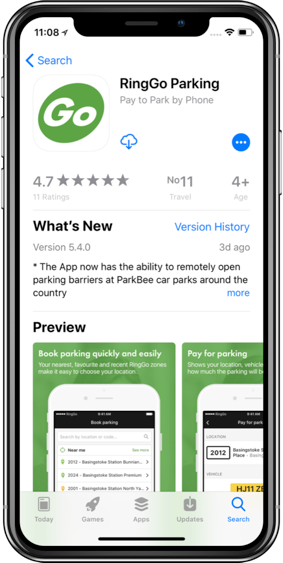 Why stand in a queue in the rain when you can pay for your parking quickly and securely with our app? Running late? 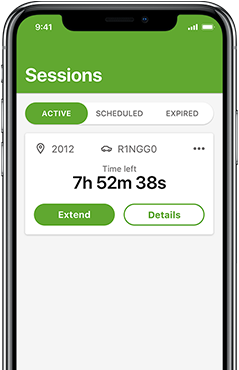 With RingGo you don’t have to rush back to your car – extend your parking on the fly. 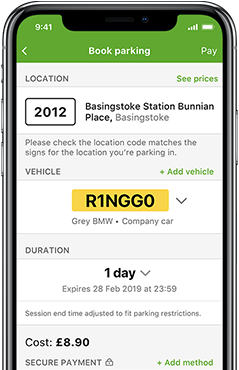 RingGo is the go-to choice for 14 million motorists in the UK. 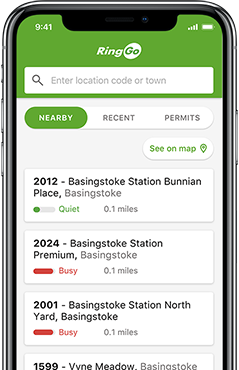 We provide cashless parking to hundreds of local authorities, rail operators and private companies and can help reduce the costs of cash collection and equipment maintenance. Streamline your business parking with a RingGo Corporate account. With consolidated invoices, receipt storage and secure payments RingGo Corporate gets rid of the need for expenses claims and reduces parking tickets!